My final list is presented in alphabetical order based on the novel’s title. Along with the title, author, and cover image for each selected book, I have included a short extract from the original review. Please follow the link below the book cover to access the full review and purchase links. Enough with the babble, let’s get to the list! 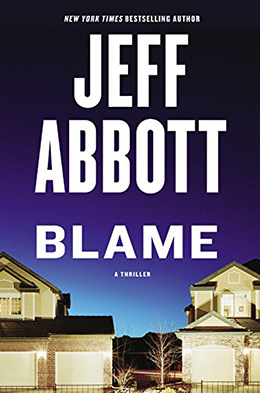 Not only is Jeff Abbott’s Blame the most additive thriller of the summer, it also happens to be an astute study of the corrosive nature of blame and the destructive power of its sibling emotion, guilt….This book belongs on that short list of novels that demand to be read in one sitting….Blame has a plot focused on memory and forgetting, but this is a novel that will live on in reader’s minds for a very long time to come. 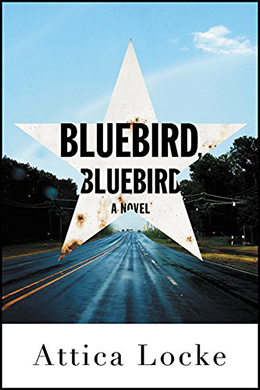 Like the legacy bestowed by the Texas Blues music forming its backbone, the tragedy at the core of Attica Locke’s Bluebird, Bluebird is worthy of no less than Shakespeare himself. 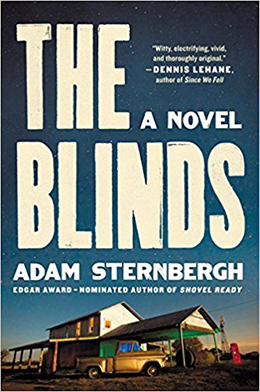 Told in lyrical prose at an unremitting yet leisurely pace, this novel marks the beginning of the Highway 59 series and readers are bound to take notice. More of a deep character study posing as a plot-driven narrative, this novel manages to elicit compulsive reading via tension-filled moments juxtaposed beside scenes of intense introspection….As Lori Rader-Day details the cases of these two missing boys, readers come to understand that the emotional lives of people are more complex than can be imagined: everyday, humans deal with heavy topics like fear, regret, guilt, and shame while also struggling to find happiness, hope, trust, and love. Life is a precarious balancing act and even the most minor shift can have a seismic effect. Dichotomously, Glass Houses is a book that both begs to be read in one sitting and yet also seduces readers into savoring every single word as slowly as possible. 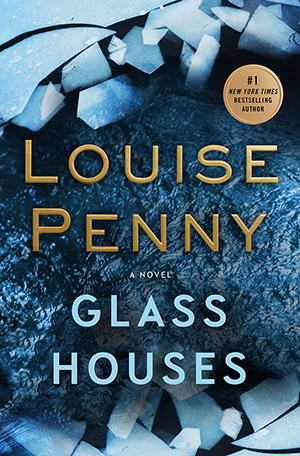 Taken as a whole, Louise Penny’s oeuvre could be published under the sub-title “On How to be a Better Person.” Louise Penny has an innate gift for understanding the most complex human emotions and the ability to demonstrate those traits via compelling, believable plotlines. 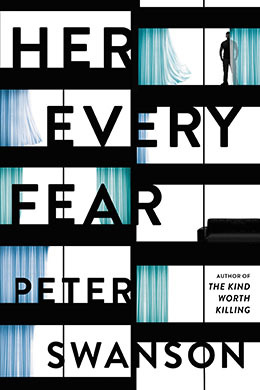 What is unique here is that Peter Swanson employs a Rasomon-style storytelling technique whereby readers are given multiple viewpoints on the same events. Often these points-of-view contradict with each other throwing the validity of each into question. Where these stories intersect and diverge is a fascinating reader experience, destined to keep fans turning pages long into the night. As crime fiction readers would expect, the doling out of this information is calculated and successfully manipulates the reader to such an extent that when the truth is ultimately revealed it does constitute quite a shock. What is really going on is just as twisted as the journey necessary to uncover it. 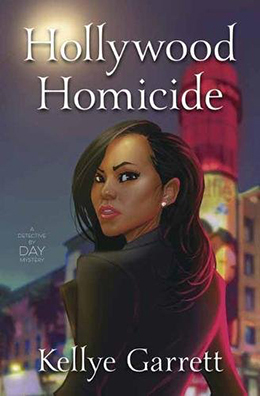 Taking into account the quality of her writing, her flair for the dramatic, and that killer sense of humor, Kellye Garrett could easily be the secret lovechild of Shonda Rhimes and Tyler Perry, but rest assured that Hollywood Homicide is no mere imitation. This fresh and fun novel is perfect for readers who enjoy original characters surrounded by topical pop culture references. Garrett may be writing about streets like Melrose Avenue and Sunset Boulevard, but her tone places her square at the intersection of “verisimilitude” and “satire” – a precarious location, but she carries it off with aplomb. 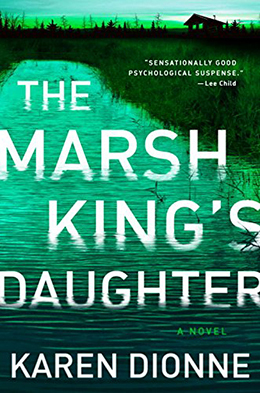 With pitch perfect pacing and emotional heft, The Marsh King’s Daughter will satisfy readers of both domestic suspense and traditional thrillers. Karen Dionne’s authentic depiction of marsh living is both fascinating and enlightening, but it is the examination of the difficult relationships between children and parents that will resonate the longest in reader’s minds. When starting a debut novel there is always the sense of the unknown, so when a reader discovers something truly excellent by a new-ish author it can feel like the discovery of a secret treasure trove that will enrich life for years to come. 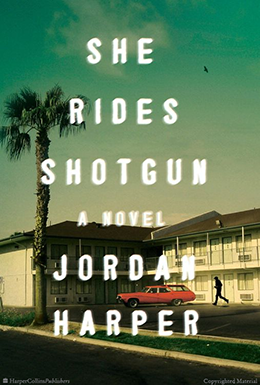 This is the experience that comes with reading She Rides Shotgun by Jordan Harper. 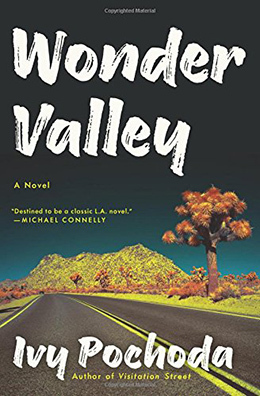 Reading Wonder Valley is like wandering into an unexpected miasma only to emerge a changed person on the other side. The storyline weaves in and out of various character’s minds, travels through past and present with ease, and seems at points to be aimlessly scattered – and yet the hold the book casts over the reader remains strong until slowly the various elements begin to converge and a masterpiece emerges. Los Angeles, California. 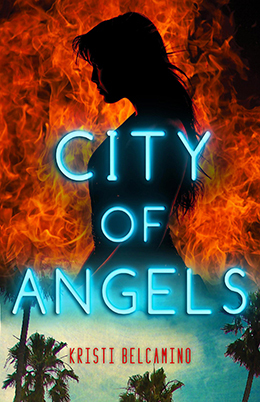 The self-proclaimed City of Angels, land of facades and facelifts where money and movies dominate, but masks and manipulation are de rigueur. This is the setting for Kristi Belcamino’s new novel, her young adult debut. Appropriately titled City of Angels, Belcamino places the action of the novel smack dab in the middle of the tumultuous time between the Rodney King beating and subsequent riots that would eventually bring the city to its knees. 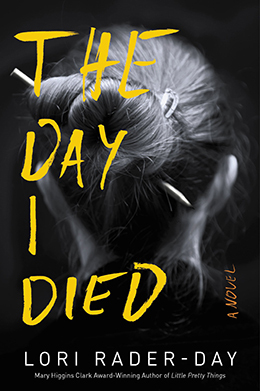 Within this moment of cultural zeitgeist Kristi Belcamino dares to tell an extremely personal tale – the maturation of one young lady from damaged girl to self-assured woman. 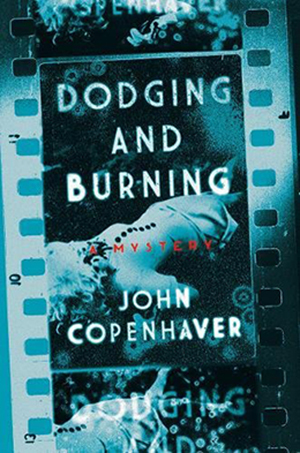 On the widest possible level, John Copenhaver’s Dodging and Burning is crime fiction featuring LGBTQ+ themes, however to pigeonhole it as simply that is to vastly under-appreciate this fine novel. Dodging and Burning is a historical novel depicting the coming-of-age of several different characters during a time when their moments of self-discovery clash with the ideologies of the larger community. By juxtaposing the harsh realities of life in 1945 (as World War II comes to an end) with the innocence of the two main female characters, Copenhaver is able to elucidate the emotions involved when childhood fantasy collides with unvarnished reality. My TBR list is mounting after reading this list. Agree with many of the selections I have read. Stupendous list, Kristopher! It is always difficult to find the best of the best, and you have done an outstanding job. You are one of my favorite reviewers. Your grasp of the English language, your ability to clarify points and get to the point without rambling, and your gift of focusing on the salient points is razor-sharp. Thank you!! Very humbling words, Stacy – Thank you! It means the world to me to know that people “get” what I am doing. You said it beautifully. Thank you for your concise and intriguing suggestions for our TBR lists, Kris. Now that I have met you I can imagine you reading with anticipation.Loved Reynold’ s novel expertly designed, so I recommend Kwame Alexander’s “Solo,” another exemplary YA novel. Thank you Beth. I love Kwame’s work, but haven’t gotten to SOLO yet. 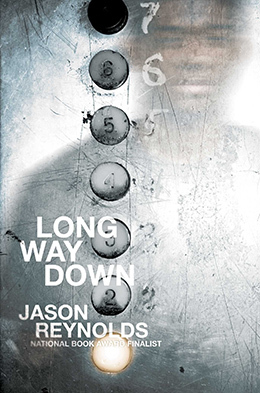 It’s hard to find time to squeeze in non-crime fiction reading. That is the only downside of this blogging journey. Great list. The books I have read on the above make me sure that I want to read the others (if that makes sense). It does, Clea. WORLD ENOUGH is one of those books that I wished could have been on the list – I did love it so. Thank you for the wonderful book. Great list. I’ve read five of the books. Thanks Dru. I love how we share and differ in various ways with our blogs and reading choices. Oh, gosh, I’m honored to be included–and my reading list has grown quite a bit. Thank you Kristopher. I always enjoy reading your recommendations. Thanks Jeff – For the kind words and for the excellent book. Lori Rader-Day’s was on my top list this year too. You have a couple here I need to add to the TBR pile. 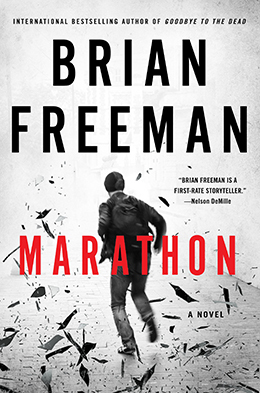 It was an incredibly strong year in crime fiction. Thanks Kathy. So many good books, including ones that didn’t make this particular list. I look forward to seeing your list. I’ve only read one book on this list, but I absolutely agree that it belongs here. It will be on my list when I get around to doing that in January sometime. I will have to check out some of the other books on your list for sure. Give them a look, Mark. 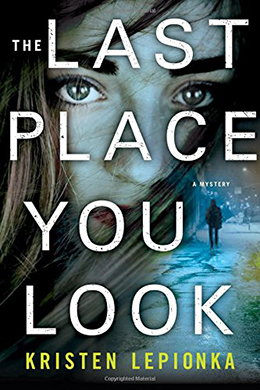 We do have different reading interests – I look forward to seeing both your and Dru Ann’s list – but I think a few of these books will appeal to you. Thanks Bruce. It was no easy task narrowing things down.